of your home or premises. 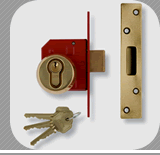 Door & window locks supplied & installed. your keys have been lost / stolen .